This week Umission honors Bobette Balser Wilson, and is making a donation to the charity of her choice the Simmons Stable Preservation Fund for the International Saddlebred Hall of Fame. 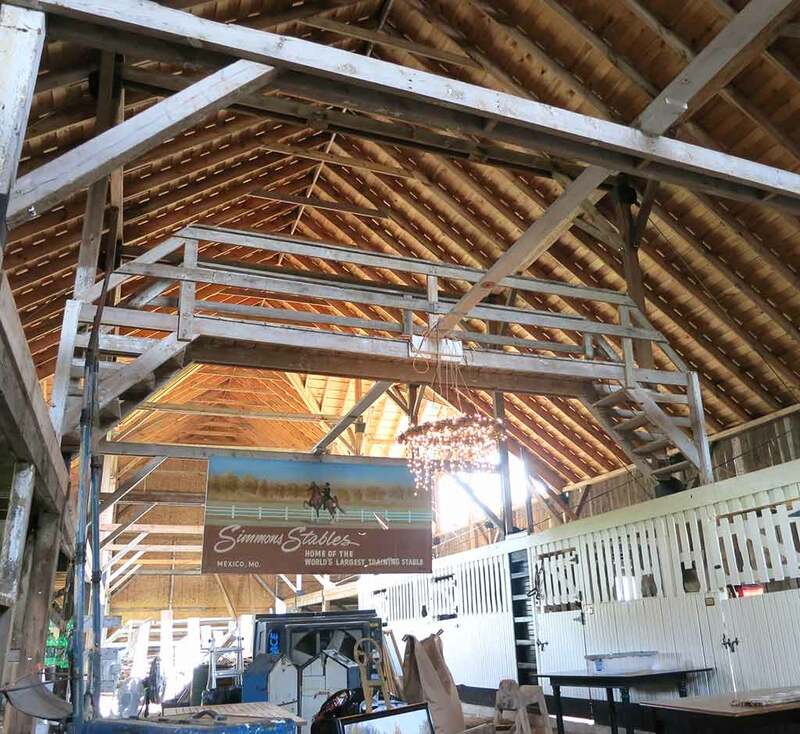 The mission is to preserve the Simmons’ Stable and provide education about its legacy as the oldest known building in the United States to be continuously devoted to the boarding and training of champion American Saddlebred horses. Hats off to the Simmons’ Stable Preservation Fund for continuing to showcase Mexico, Missouri’s rich and colorful history of Saddlebred horses.